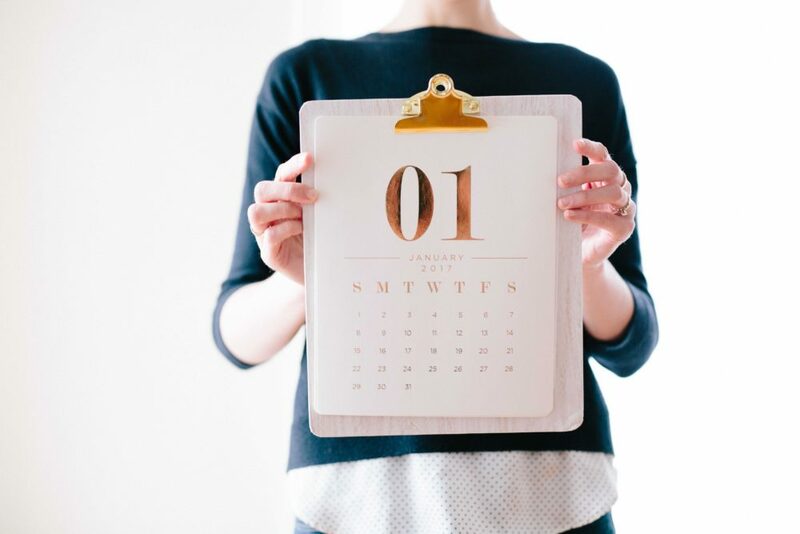 New Year’s Resolutions for Small to Medium Businesses - Absolute Accounting Solutions Ltd. : Absolute Accounting Solutions Ltd.
With the end of the year fast approaching, now’s a good time to start thinking about any changes you want to make in your business and setting in place a few New Year’s resolutions. 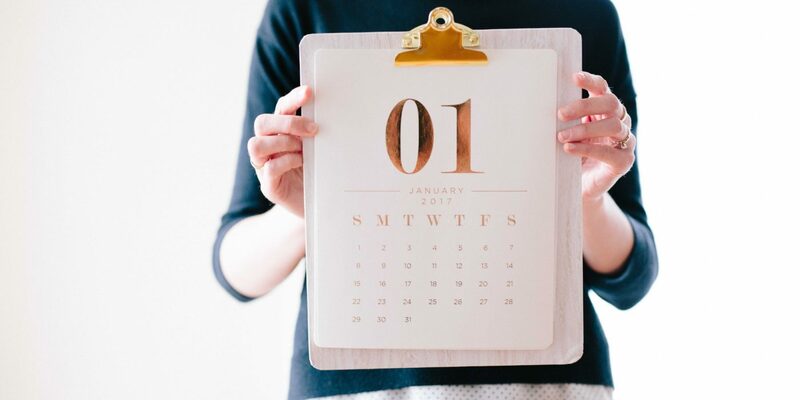 Here are our top New Year’s resolution ideas for small to medium business owners looking to step up their game in the months ahead. Even small businesses need to be guided by a business plan and if you haven’t had a chance to review yours recently, it’s a good idea to revisit your plan now and make sure it’s up to date and still relevant. Reviewing your goals and plans will help keep you on track, while mapping out your short and long-term goals will help you identify and prioritise your goals, create strategies, and set and measure targets. Remember, your business plan shouldn’t be set in stone so reviewing it once a year ensures you begin a new year with a much clearer, more focused goal in mind. If you’d like help with setting up a business plan and identifying your business goals, talk to us about our business planning service. Technology is ever-changing and often hard to stay on top of. Take some time now to research new technology that could simplify tasks in your business and make you more efficient. Review what software is working well in your business and what’s not – if you feel there is missing functionality with some of the software you’re using, consider looking for other, more effective options. Also look at other functions of the existing software you’re using – are you using your existing software to its full capability? The beginning of a new year is the best time to review your customer service and make any necessary changes and improvements. Customer reviews can be hugely influential in generating repeat and even new business, which is why it’s so important to pay attention to what your customers are saying about your business. As well as providing customers with the opportunity to review your business, also plan ahead for what you’ll do with the feedback you receive and how you’ll manage both complaints and compliments. More and more today, your website is your shopfront and the first thing customers see about you. Ensure your website is up to date and working well by doing a review. Look for things like design – is it outdated and clunky; content – does it still read well and is it still relevant; images and links – do these load correctly and quickly? At the same time, it’s worthwhile checking your online security from hackers to ensure your customer data is never compromised. 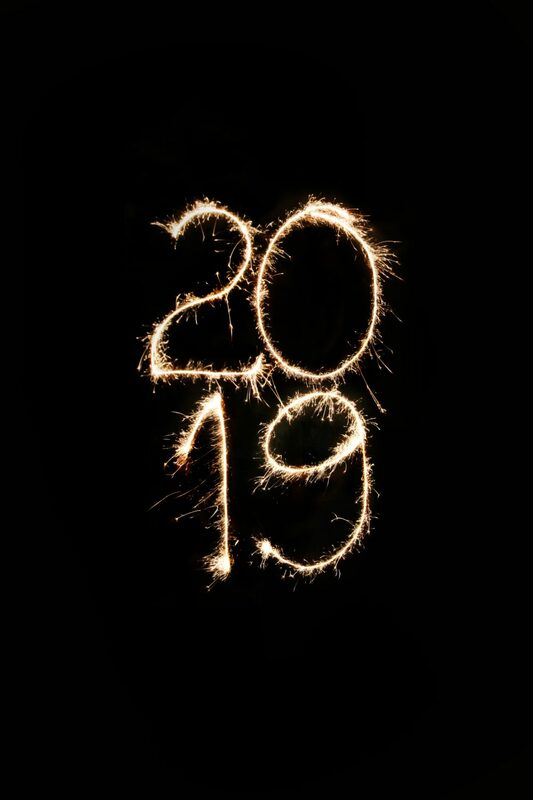 Even if this year was a particularly good one for your business, it’s worth making an effort to ensure the next year is even better by committing to a few New Year’s resolutions that can really make a difference in your business. Get in touch with our team of accountants if you’d like to discuss your business’s financial requirements. Don’t forget, we offer a Complimentary Client Review, a chance for us to sit down with you and discuss your goals and how you plan to achieve these, issues or challenges you may be facing, and how we can work together to address these.